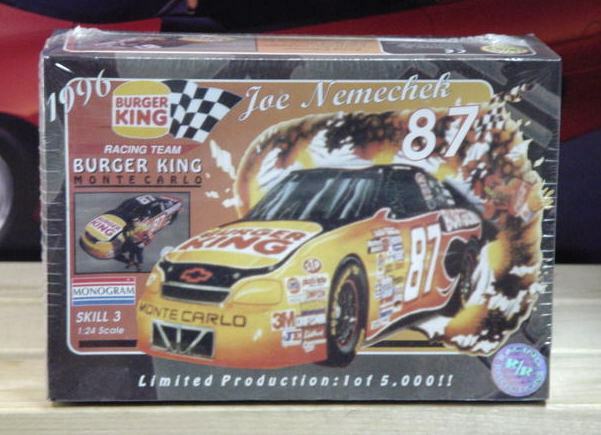 Joe Nemechek's #87 Burger King 1996 Monte Carlo. Racing Reflections Limited Edition 1 of 5,000. 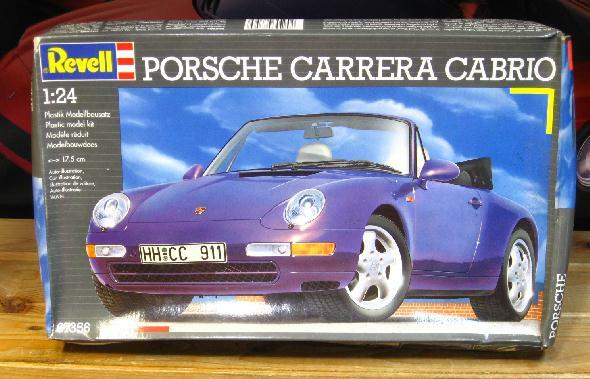 Kit is Factory Sealed.